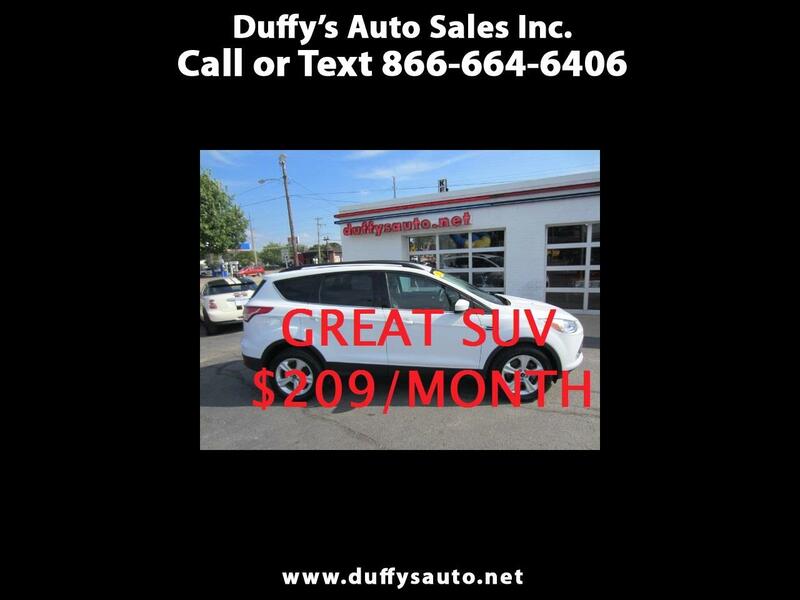 Used 2015 Ford Escape SE FWD for Sale in Peru IL 61354 Duffy's Auto Sales Inc.
ONE OWNER! SE ECOBOOST FWD. REVERSE CAMERA, TOUCH SCREEN.